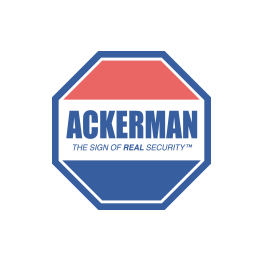 Ackerman Security Reviews, from JIMMY | No!... not at this time. No!... not at this time.